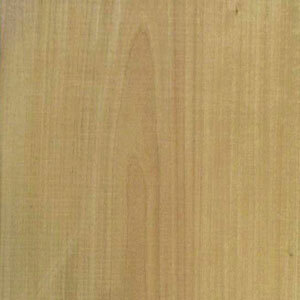 Known by many as a âsoftâ hardwood, basswood has long been a favorite with woodcarvers and music instrument makers. weight of 26 pounds per cubic foot. cutting tools be kept sharp. According to Newhouse, basswoodâs popularity grew throughout Europe during the Middle Ages, when it became the traditional wood of choice for sculptures. Artisans such as Veit Stoss and Tilman Riemenschneider used basswood in their altarpieces, he said. Even today, whether doing relief, chip, figure, woodburning or whittling, basswoodâs properties surpass a host of many other woods. Basswood works especially well with the fine detail work typically found in wildlife carving. 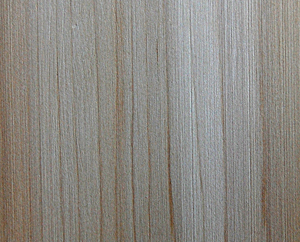 The wood is light in color â creamy white to pale brown â and weighs 26 pounds per cubic foot. 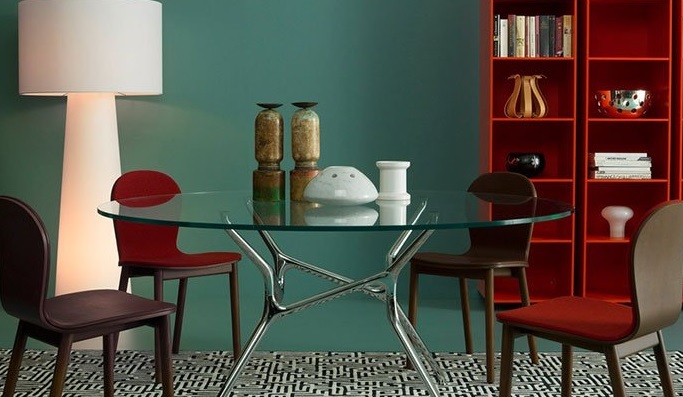 Basswood, also known as American whitewood, (Tilia americana and related species Tilia nigra and Tilia latifolia) grows along the east coast of Canada and throughout the eastern United States. Watch this video of a hotdog carving with basswood. It has good acoustic properties, making it popular for electric guitar bodies, pianos, percussion drum shells, and some wind instruments. It also is used for keyboards and piano keys, as well as drawing boards, picture frames, toys, high-end joinery, interior trim-doors, sashes, luggage and interior shutters. 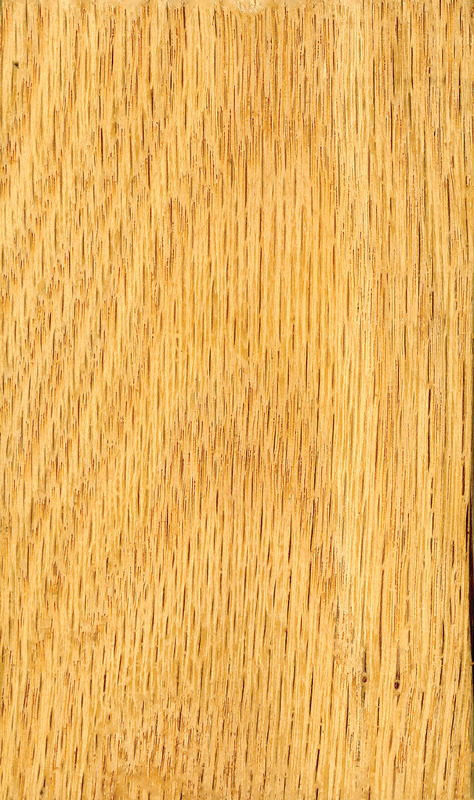 Because it is free of noxious odors or taste, the wood also has long been used for food containers. Native Indians also used the fibrous inner bark to make rope, mats and thongs. Trivia buffs will recall that the trees are nicknamed âbee treesâ because they attract bees, plus the wood can be used to make bee hives. âThis is an interesting species as it is closely related to the linden or lime trees in Europe (Tilia vulgaris and related species),â said Newhouse. âI have one of these trees growing in my front yard, and it is a huge and wonderful shade tree in the summer. In late June the tree flowers and it has a uniquely sweet aroma â the tree is also full of bees at that time of the year,â Newhouse added. âMy grandmother, who lived to the age of 96, drank linden tea, made from the dried flowers. She said it was very calming. Interesting now to find out that the flowers contain flavonoids (an antioxidant), the same stuff that is found in green tea, red wine, and dark chocolate,â he said. Check out more than 120 more Wood of the Months.